In a paper published February 27 at the Proceedings of the Royal Society of London, scientists from PMEL and JISAO with others explain why, in some cases, tsunami inundation far exceeds what one expects. Lessons learned from tsunamis, such as the one observed in northern Japan in 2011 will help scientists better identify locations that are “tsunami magnets”, and thus help save lives in the future. 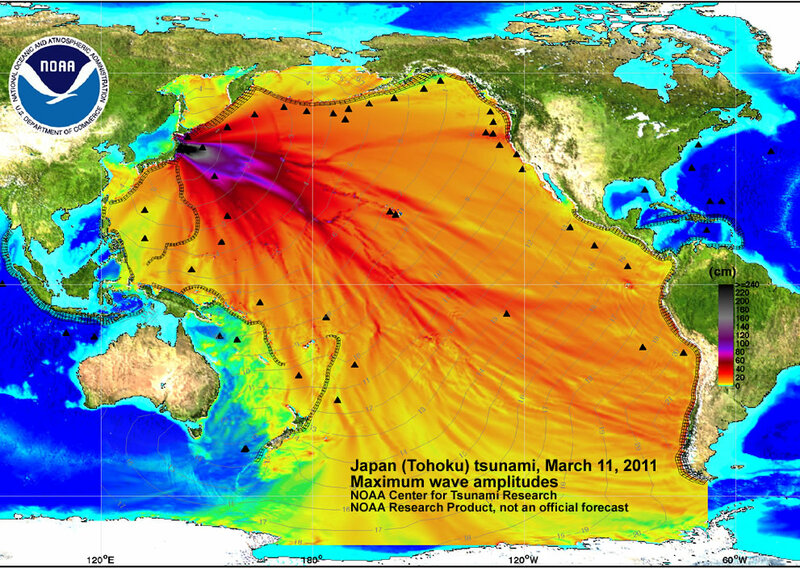 For more information please visit the NOAA Center of Tsunami Research website.